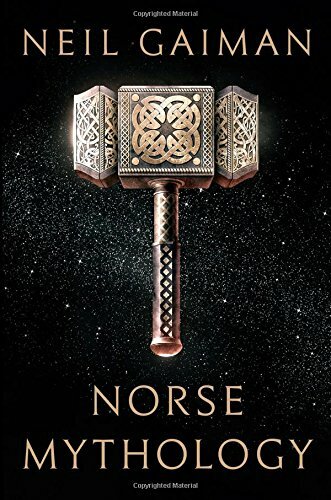 Pretty solid retelling of a bunch of Norse mythological tales. Unfortunately, it feels fragmented (as it has to be, since Gaiman elected to be as accurate to the originals as he could). So it ends up feeling like a collection of stories instead of a narrative. Which is fine, it’s not pretending to be a narrative, after all.